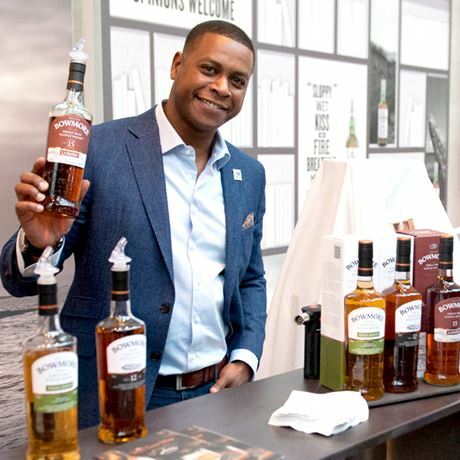 Spirit of Toronto is Canada’s annual showcase of the finest whiskies and premium spirits from around the world. Since 2004, this spectacular event has to be experienced to be believed: a selection of 100 plus whiskies and premium spirits, tutored tastings, live jazz, a gourmet table d’hôte, cocktails and the opportunity to taste and learn with brand ambassadors, distillery representatives and industry professionals. All samples, courtesy of exhibitors. A crystal Blender’s Malt Whisky Glass. A gourmet table d’hôte by Daniel et Daniel. Live jazz and bossa nova courtesy of Mark Eisenman and friends. Access to a dozen tutored tastings as part of the Spirit of Toronto Masterclass series.